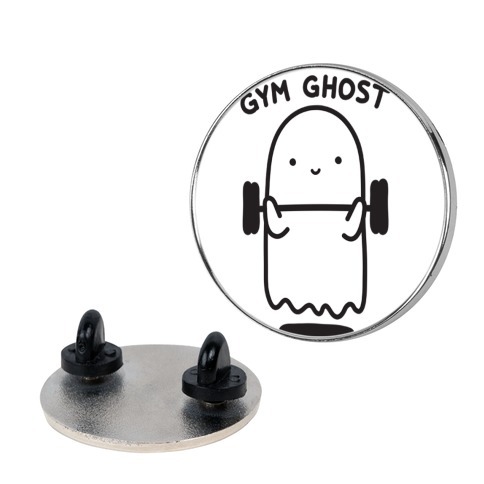 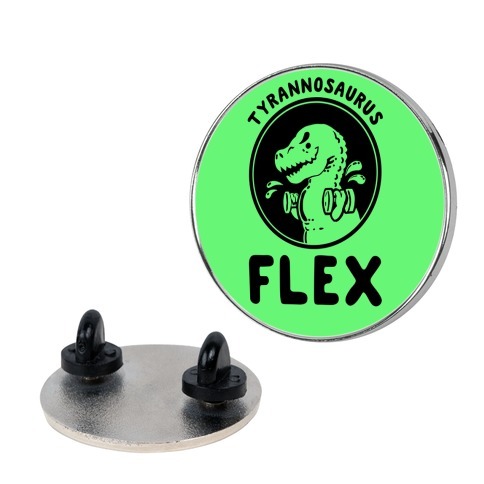 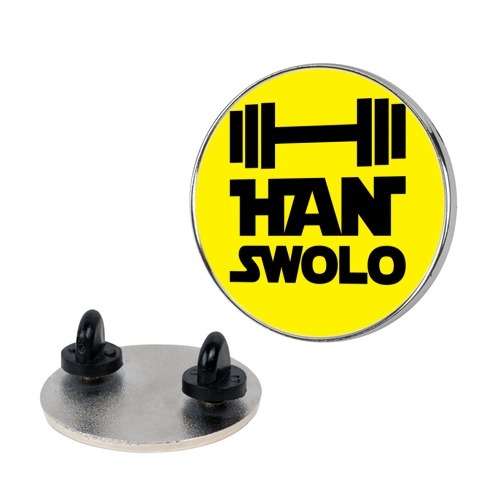 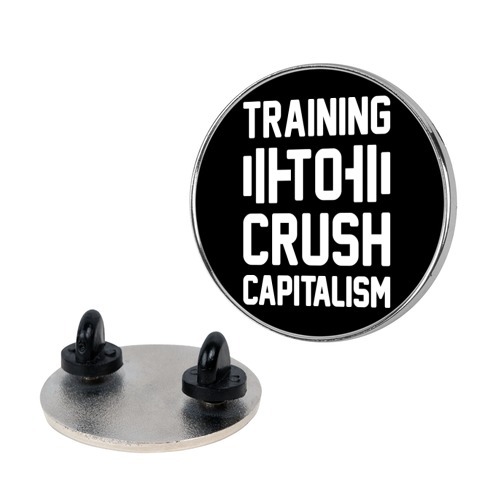 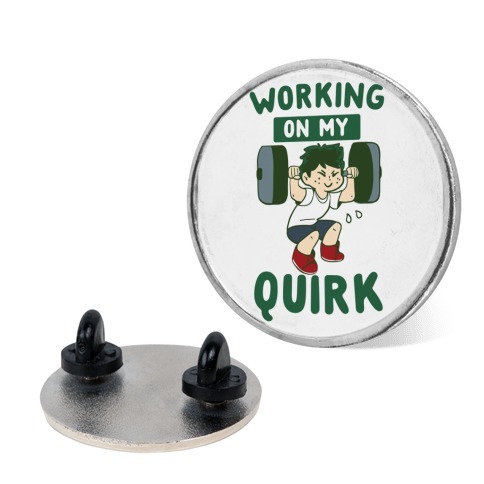 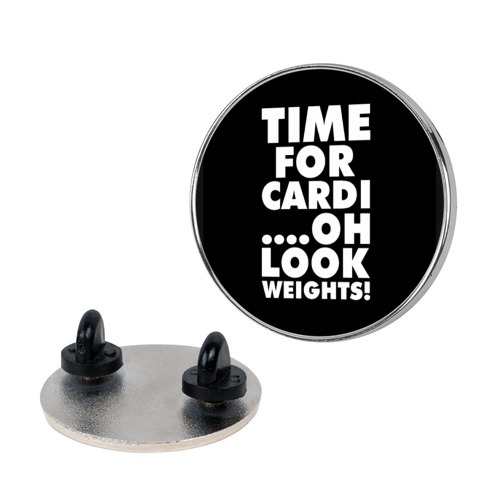 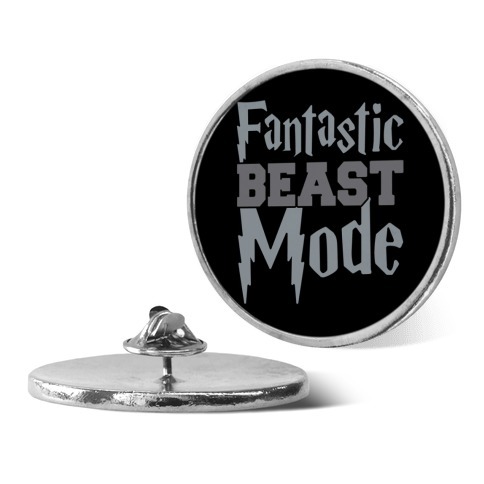 Browse our collection of 31 Gym Pins and more. Designed and printed in the USA. 100% Satisfaction Guaranteed. 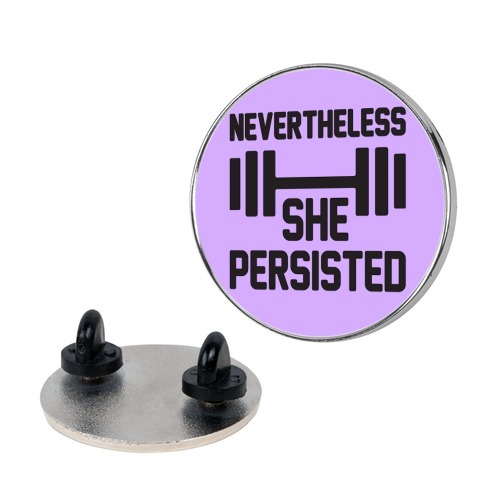 About this Design Going through a breakup? 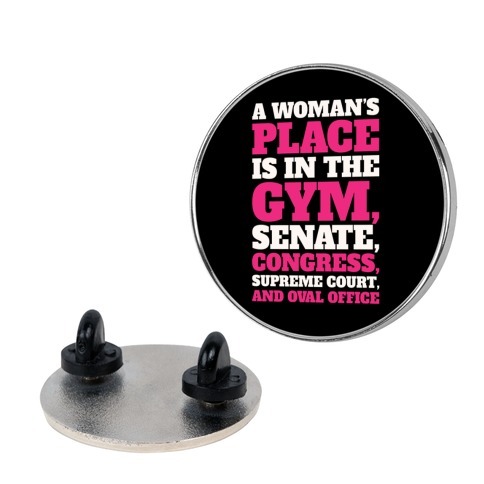 Allow me to offer you the sage advice "Lawyer Up Delete Facebook Hit The Gym. Going through a breakup? 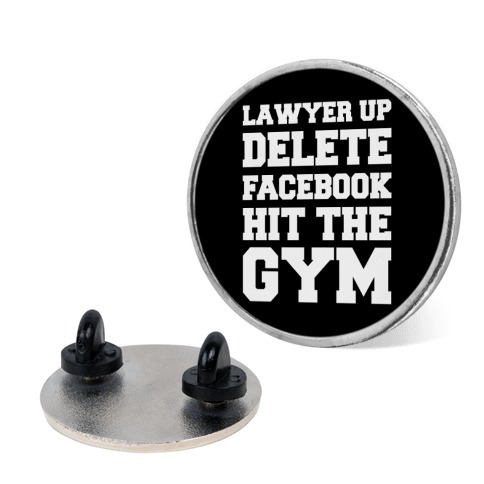 Allow me to offer you the sage advice "Lawyer Up Delete Facebook Hit The Gym. 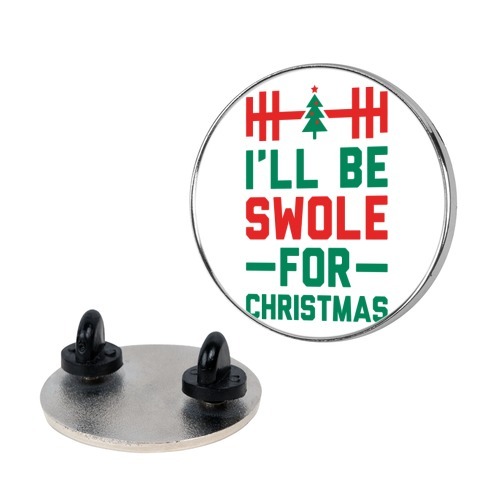 About this Design Sweating & Regretting. 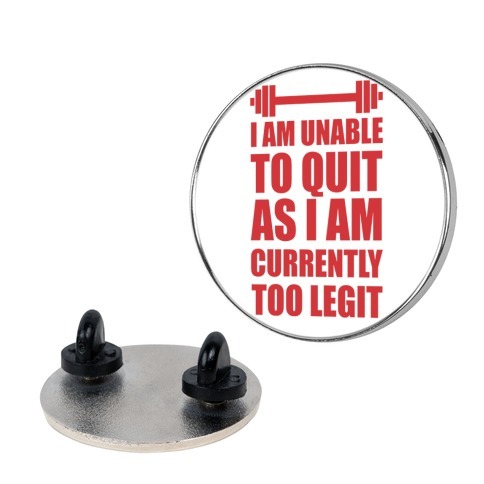 Show that you're filled with regret as you sweat it out at the gym with this design. Sweating & Regretting. Show that you're filled with regret as you sweat it out at the gym with this design.